ELOY, AZ – Saguaro Correctional Center has notified the Department of Public Safety of the death of a Hawaii inmate at their facility in Eloy, Arizona. 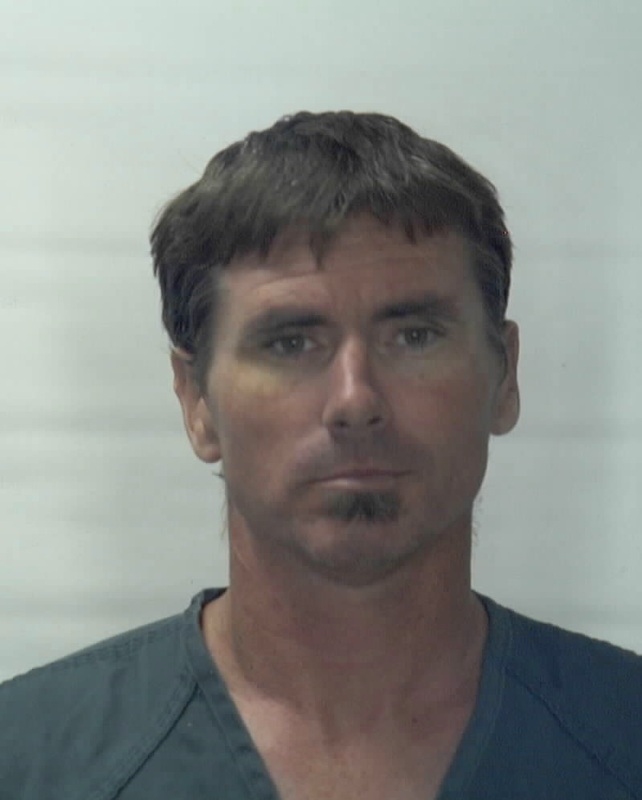 On Thursday, at about 3:15 p.m. (HST), Saguaro inmate Jason McCormick activated a distress button in the housing cell and advised correctional officers that his cellmate needed medical attention. Corrections Officers found 21-year old inmate Jonathan Namauleg unconscious and face-down on the floor in the cell. They immediately notified an emergency response team and medical staff who arrived within minutes to assess Namauleg and begin CPR. An ambulance arrived at 3:30 p.m. to take over CPR and transport Namauleg to a nearby hospital. The hospital pronounced Namauleg deceased at about 5 p.m. An autopsy is pending. Eloy Police are investigating the cause of death and are treating the cell in which the death occurred as a crime scene. Department of Public Safety investigators are also being sent to Arizona to investigate the incident. 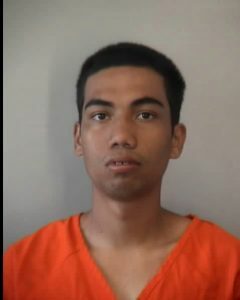 Jonathan Namauleg was serving three years for third degree arson. 41-year old Jason McCormick is serving a life sentence with the possibility of parole for second degree murder.